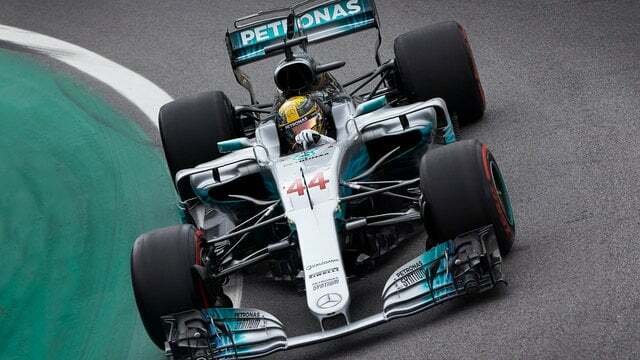 Lewis Hamilton and Valtteri Bottas were in a class of their own during Friday practice in Brazil, battling each other for the top spot and leaving the rest of the field in their wake. Hamilton dominated both sessions in the end, but they finished the day just four hundredths of a second apart. Toro Rosso endured a difficult day, particularly in first practice. Pierre Gasly completed five laps, whilst Brendon Hartley couldn't set a lap time due to an engine issue and only did two installation laps before returning to the garage. In the afternoon, the team got more laps under their belt but knew they'd be taking engine related penalties for qualifying tomorrow. Meanwhile, GP3 champion George Russell made his F1 debut with Force India in the morning session, and did a respectable job, finishing 12th. Giovinazzi was in the Haas but not until the afternoon, replacing Kevin Magnussen for FP2 and finishing the session last overall.